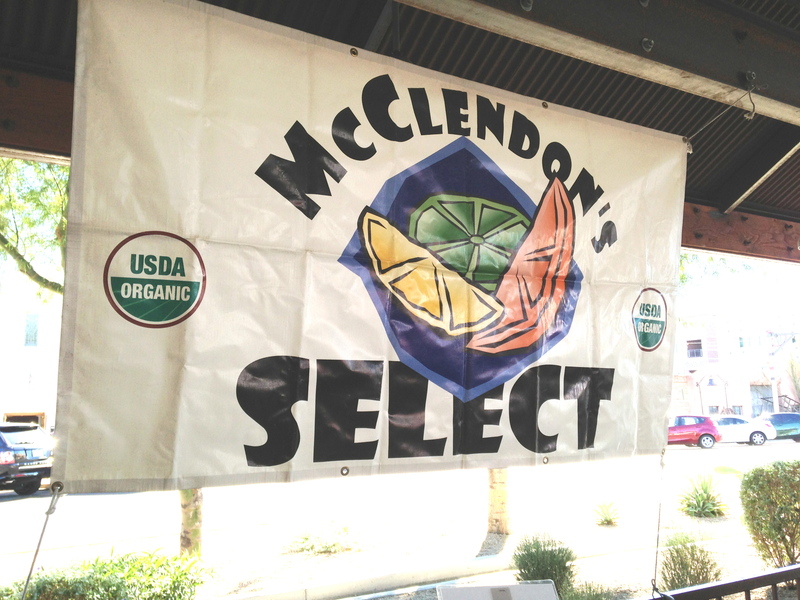 This Saturday, May 16th will be the last market for McClendon’s Select at the Old Town Farmers’ Market location for the season. We want to thank all of our wonderful Saturday market customers in Scottsdale for your continued support. We will continue to be at the Uptown Wednesday location at the North Phoenix Baptist Church located on Central Avenue and Bethany Home Road on Wednesdays through June 24th. As well, John’s Amish Country will be selling produce from our farm at the Uptown market on Saturdays at the same location all summer long. The Saturday Uptown market will be moving indoors, stay tuned and we will let you know when that happens. But for the first time our produce will be available throughout the summer at a market thanks to John’s Amish Country. Please go support him and the other Uptown Market vendors this summer. McClendon’s Select will return to the Old Town market in Scottsdale again this fall and will post the dates in advance on this blog and our Facebook page. We wish you all a wonderful summer and hope you stay cool!